Artistry partnered with Pamella Roland for her F/W ’17 presentation this past February and this will be the fourth show of the year where Artistry will be working exclusively with Pamella Roland. The look, created using Artistry products by Artistry Global Makeup Artist, Rick DiCecca, was used on all of the models in Pamella Roland’s show. 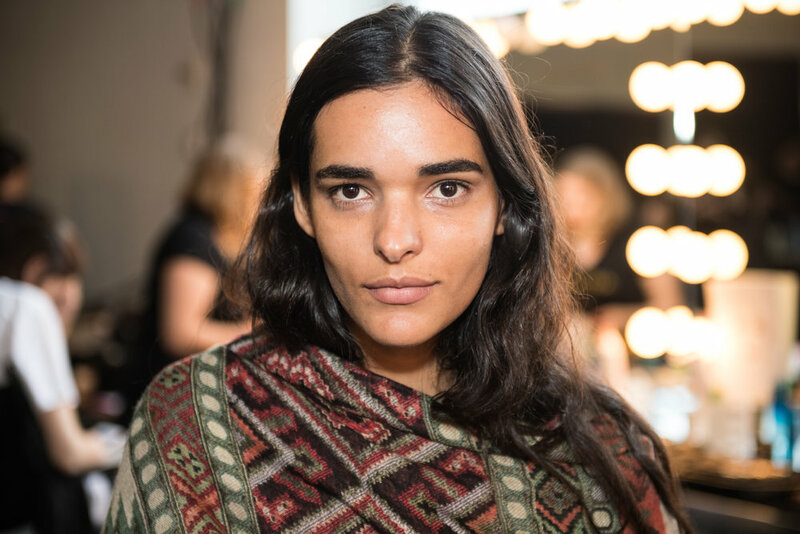 The makeup look beautifully complements Pamella Roland’s S/S ‘18 collection, which was inspired by a recent trip to see Monaco. 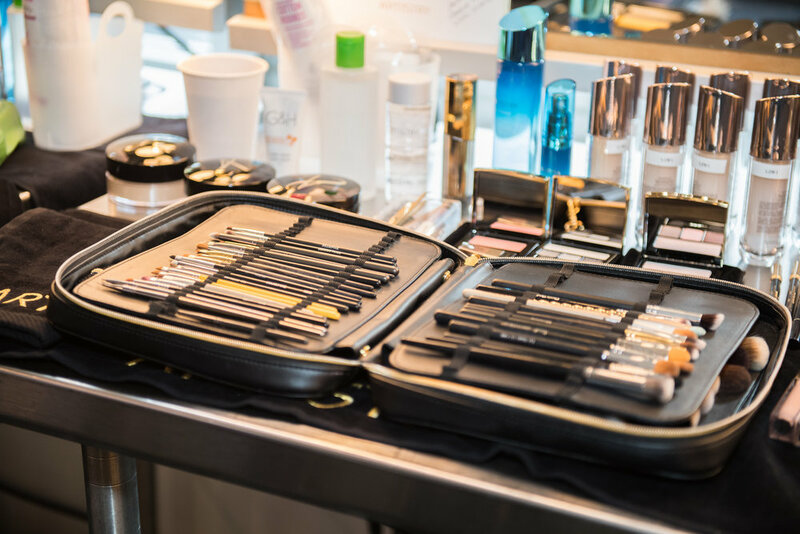 Helping Rick create the look backstage is an incredible group of twelve (12) hand selected Amway Independent Business Owners/makeup artists. 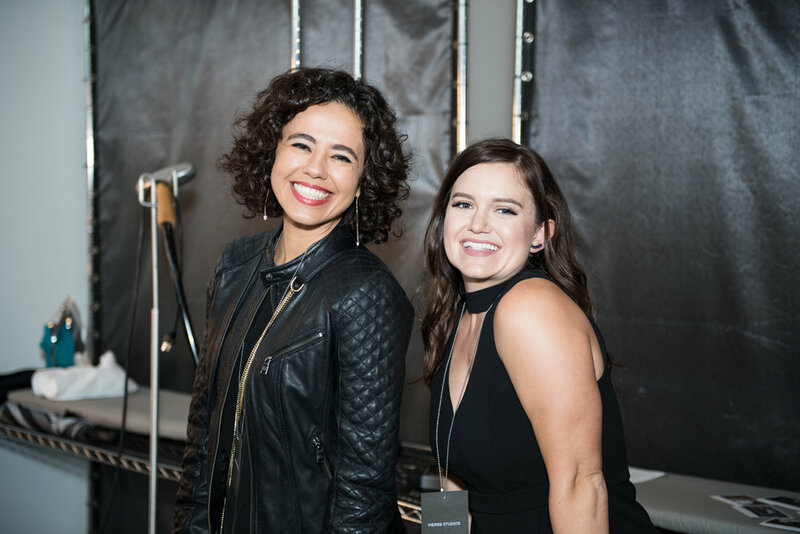 They are extremely familiar with the Artistry product through their own businesses, and who have trained with Rick throughout the year for this once-in-a-lifetime opportunity to work backstage at NYFW. Artistry was founded in 1958 by an entrepreneurial husband and wife team. 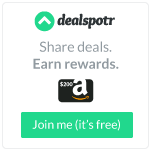 It is now one of the world’s top five, largest selling, premium skincare brands, and one of the world’s top ten, largest selling, premium beauty brands. 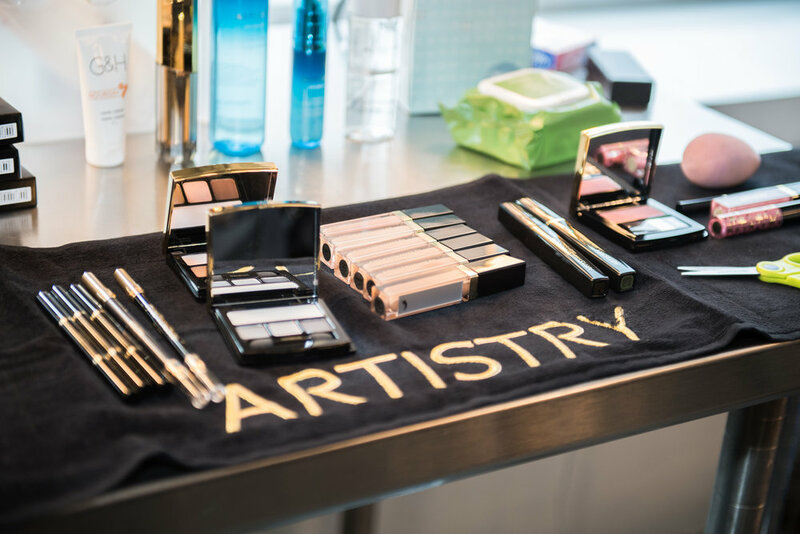 Artistry is Amway’s line of scientifically advanced beauty solutions. Using new technologies and proprietary plant ingredients, Artistry products target both the biological and environmental signs of aging for men and women, along with classic and seasonal color collections for face, eyes and lips.